When thinking about how to increase your company’s revenue, the first step is to evaluate how everything is already working internally before looking for external solutions. You will most certainly find that financial gain is already at your fingertips. 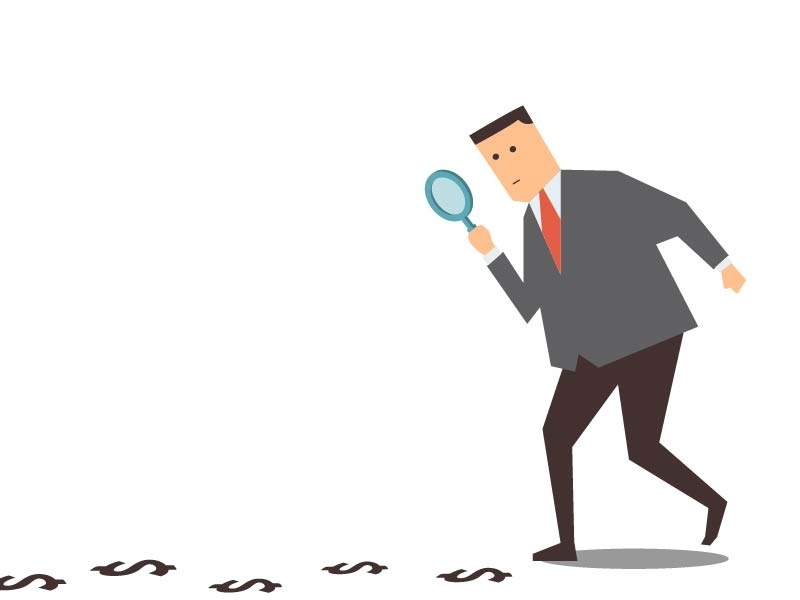 Here are the top three ways to find lost revenue in billing. Billing errors play a huge part in revenue loss. Documentation should be complete with physician orders, progress notes, time sheets, and a plan of long-term care. The number of units billed and use of proper codes for time spent in therapy should be triple-checked. Employees must be familiar with Medicaid, Medicare, and private insurance so that insurers don’t get billed for treatments that aren’t covered. In behavioral health, it’s all about reimbursements. Anything that can make the reimbursement process faster and easier will bring in more money. Behavioral health companies are all too familiar with commercial insurers delaying reimbursement. It’s important that insurance claims be as clean as possible with detailed documentation and additional notes the insurers need in order to insure the most maximum coverage possible. Don’t give insurers any excuses to pay your company improperly. Out with the analog, in with the digital. Electronic behavioral health screenings are reimbursed at a higher rate than those that are paper-based. Computers and iPads can also be utilized to allow patients to enter their own personal information, cutting down on errors and improving overall billing efficiency. Embracing current technology also means considering billing software to increase your bottom line. Let Avea Solutions take care of all your billing troubles. Reach out to us today!